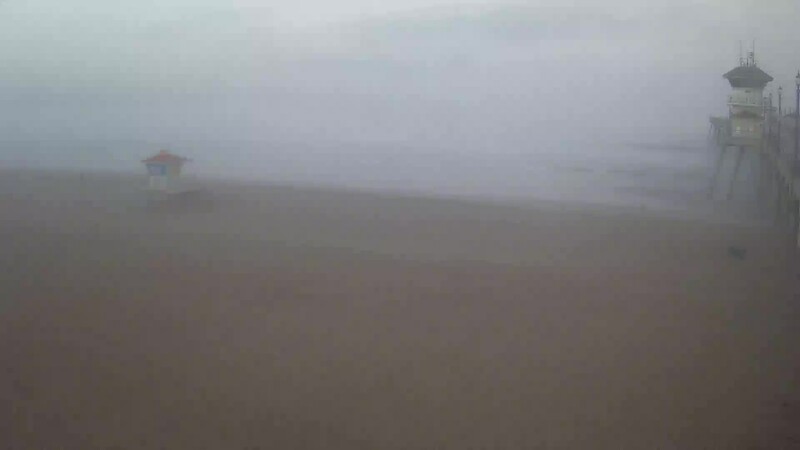 HBcams is dedicated to providing free high definition live views showcasing the sights of Huntington Beach, California. We hope you enjoy the views! Like what you see? Please drop us a note and let us know. Have any questions? Check out the FAQ. For more HB videos, visit HBcams on Facebook and YouTube. 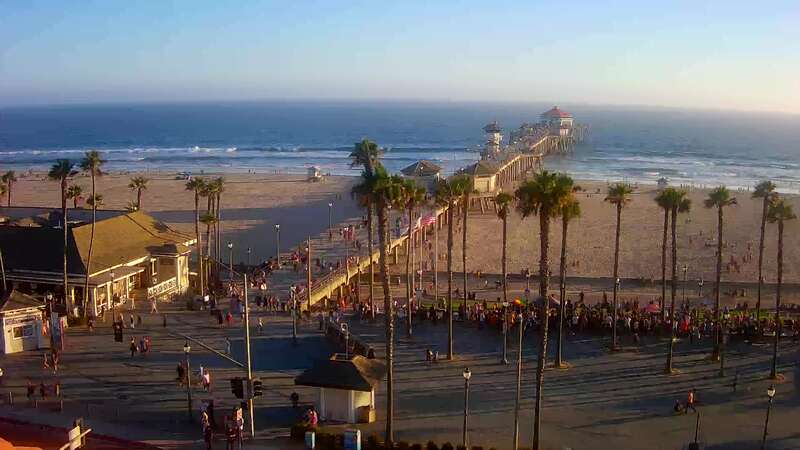 Enjoy Huntington Beach Live!